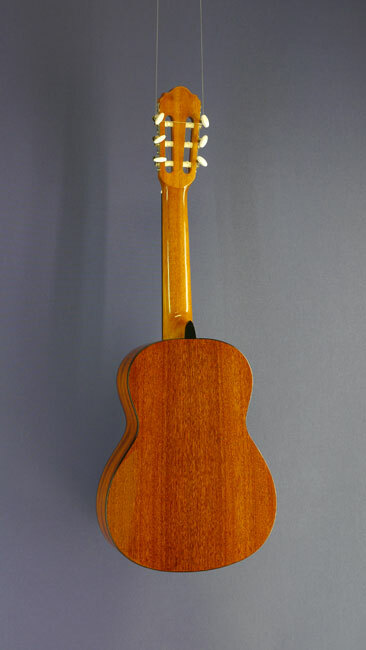 Children`s Guitars are smaller instruments, but tuned like a normal-sized guitar. 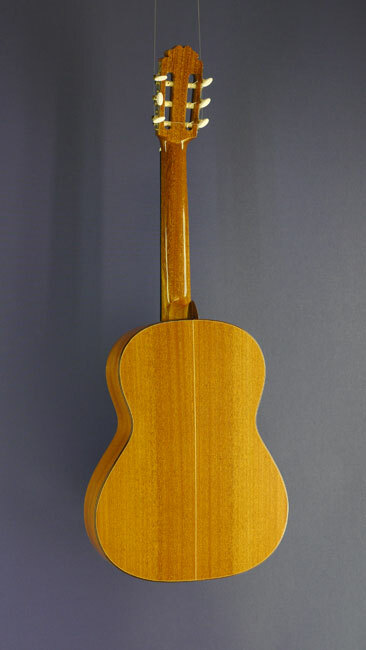 The length of the arms and also the size of the hands are essential for the choice of the suitable guitar. 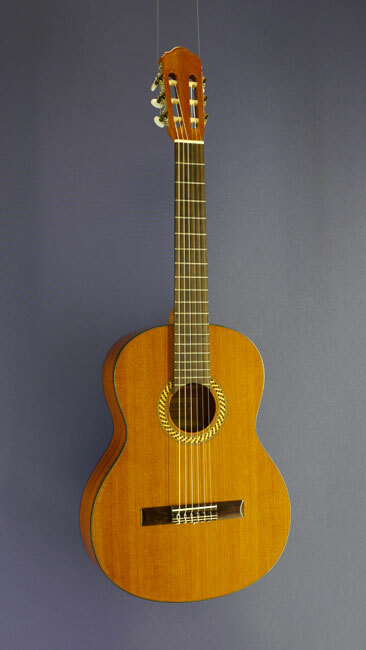 We will gladly help you here in the store to find the suitable guitar. 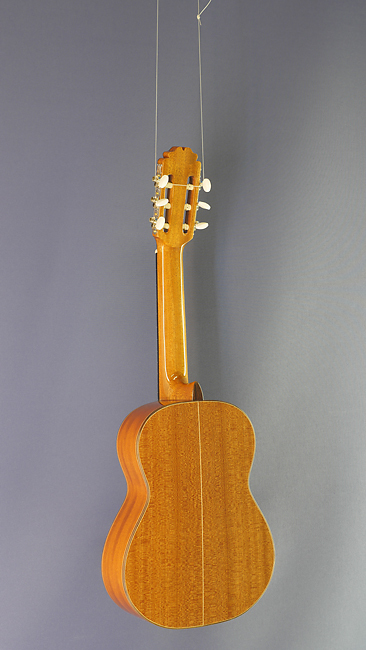 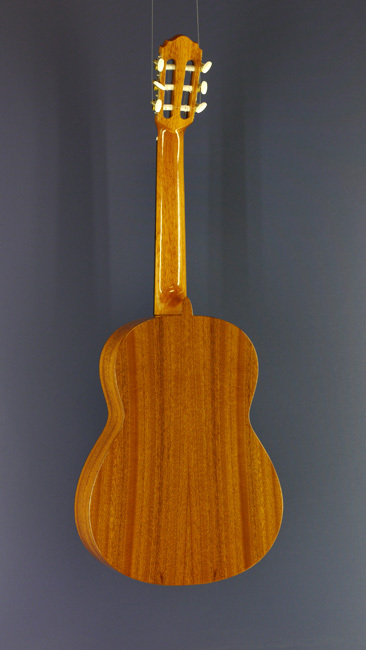 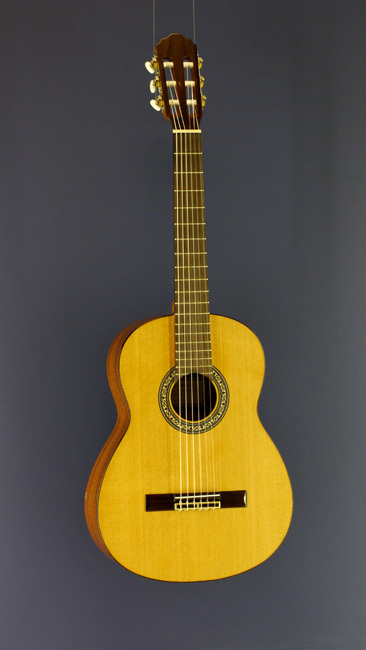 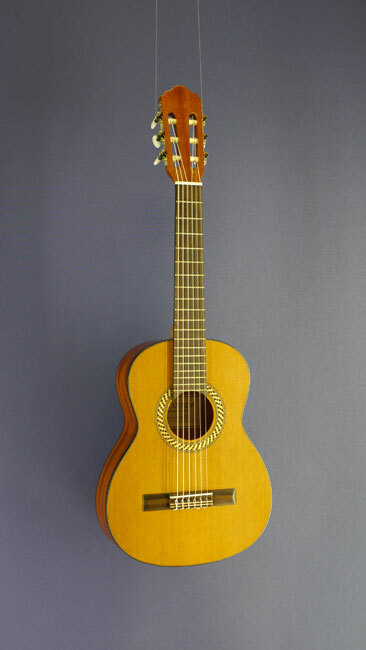 "Lacuerda, Model chica 53, 1/2 children`s guitar with solid cedar top and mahogany back and sides, scale 53 cm"
Please note that the photos are only intended as examples. 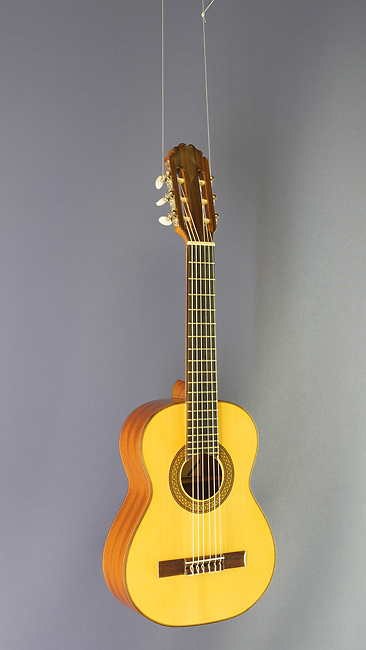 Similar models can vary with regard to tuning keys, colour of wood, wood grain and soundhole rosette. 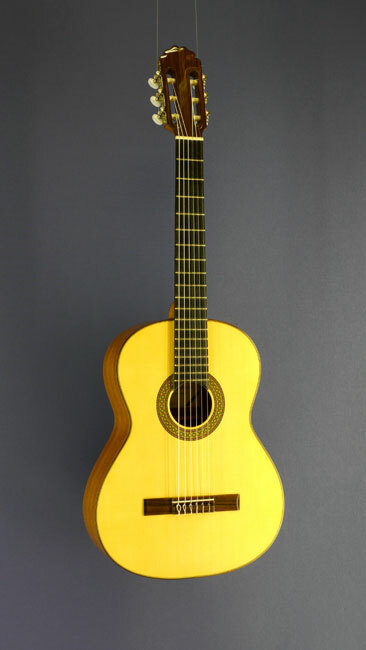 Characteristics of a good guitar are a long life-cycle, conservation of value, high resale value, comfortable playability and especially an excellent sound. 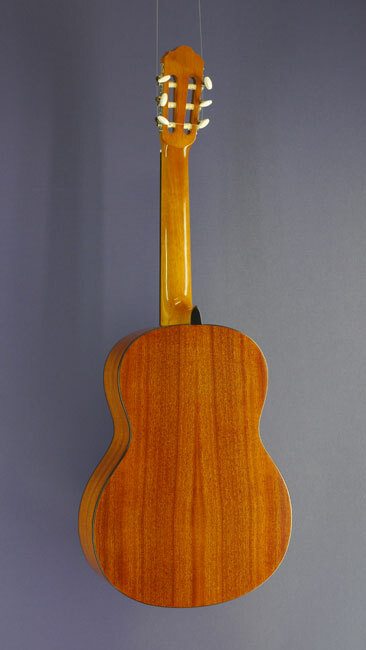 Our quality requirements and decades of experience in selling and repair-services do not allow us to sell supposedly "bargain-guitars" and starter-kits. For optimum playability all our instruments are checked and adjusted in our own workshop, that means checking and improving the action, leveling, dressing and shaping the frets and changing strings.